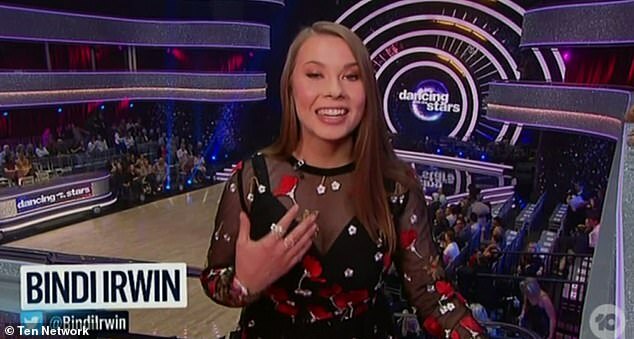 Bindi Irwin won the U.S. version of Dancing With The Stars in 2015. And on Monday, the 20-year-old wildlife warrior revealed what it's like behind-the-scenes of the reality show. Speaking to The Project, Bindi was candid about the challenges the contestants face in the gruelling competition. 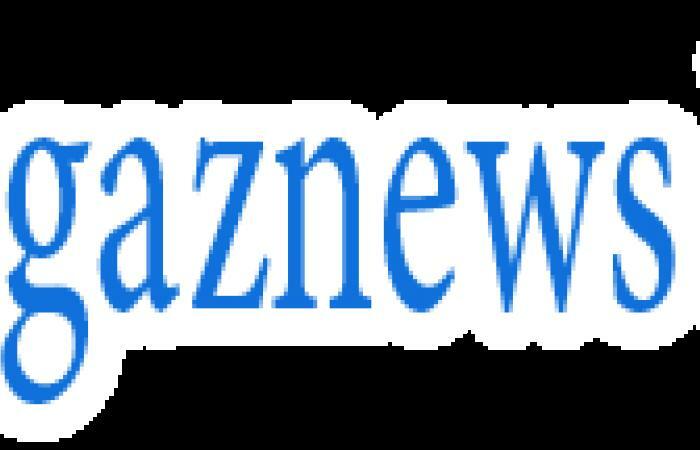 'It's such a challenge,' Bindi said. 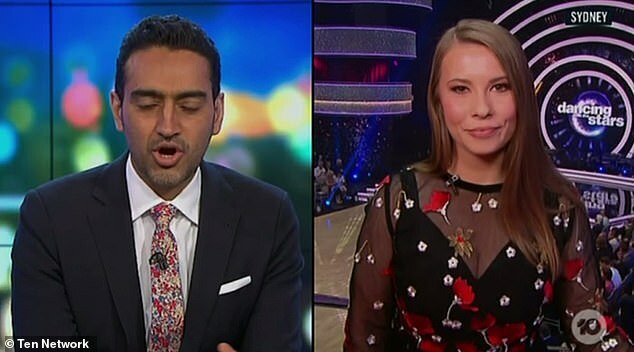 Bindi went on to say her favourite thing about the competition was the opportunity to share a part of yourself with the audience.